Ubuntu 16.10 Yakkety Yak has been released. 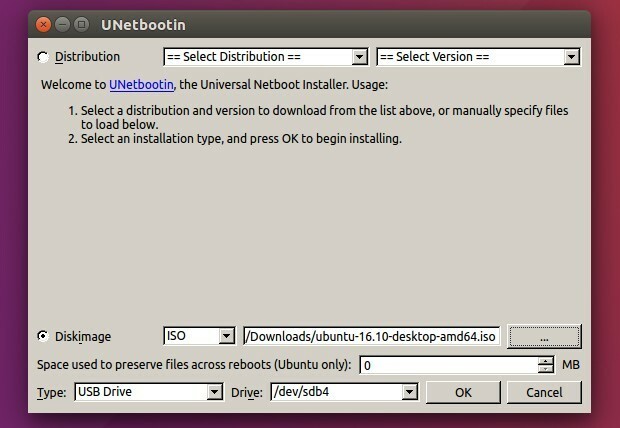 For those want to install Ubuntu 16.10 from an ISO image, here’s how to create a bootable USB stick using UNetbootin. 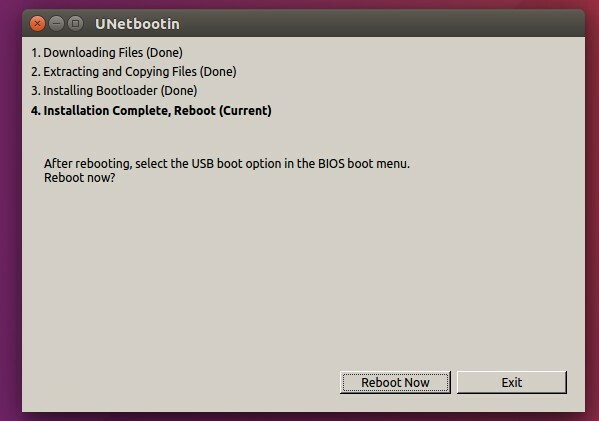 Unetbootin is an open-source and cross-platform utility for burning ISO into a bootable USB stick. 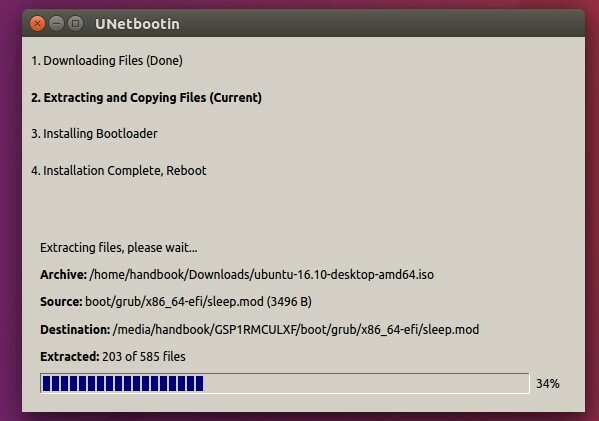 And I use UNetbootin to install Ubuntu since it was Ubuntu 9.04 Jaunty. 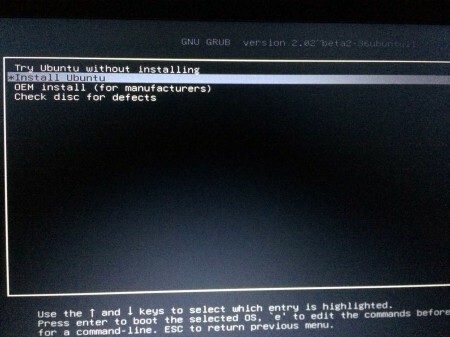 A computer with Linux, Windows, or Mac system. 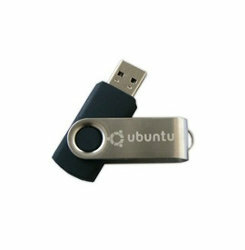 USB drive with 2GB+ memory. For Ubuntu, you don’t have to download anything, just search for and install unetbootin from Ubuntu Software Center. It auto-detects and selects your USB drive, so all you need to do is check the “Diskimage” box and choose the Ubuntu 16.10 ISO image. And leave other options default. 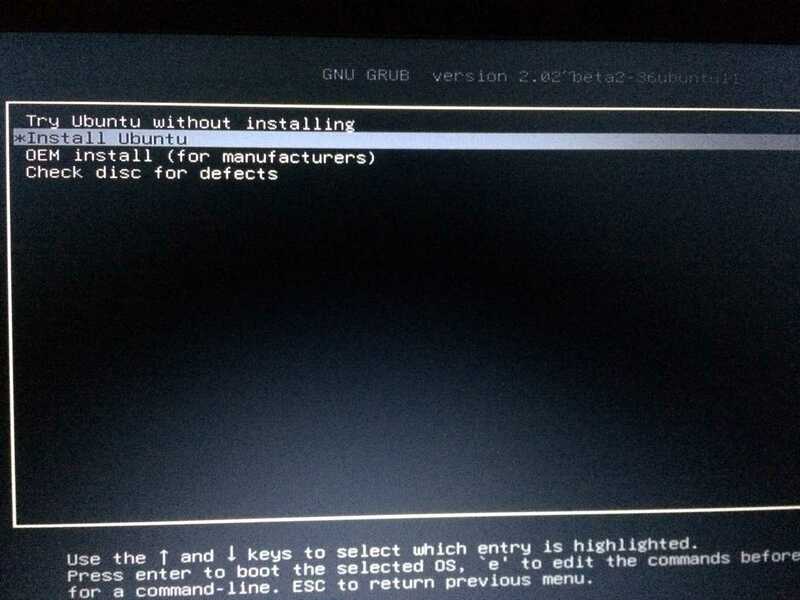 Finally plug the USB drive to any computer, select boot USB in BIOS settings, and you’ll see the GRUB menu, when it boots up, with boot entries to try, install Ubuntu.